Disguise and deception were central to much of the best-plotted literature of the 19th century. Witness their importance to Les Misérables, Cyrano de Bergerac, The Scarlet Pimpernel, and A Tale of Two Cities. In Les Misérables, arguably the greatest fiction work of that period or any period, crucial to its drama is Jean Valjean assuming a false identity and living in fear of his lie being uncovered by his nemesis, Inspector Javert. If Valjean’s disguise/deception is unmasked, he will be destroyed. 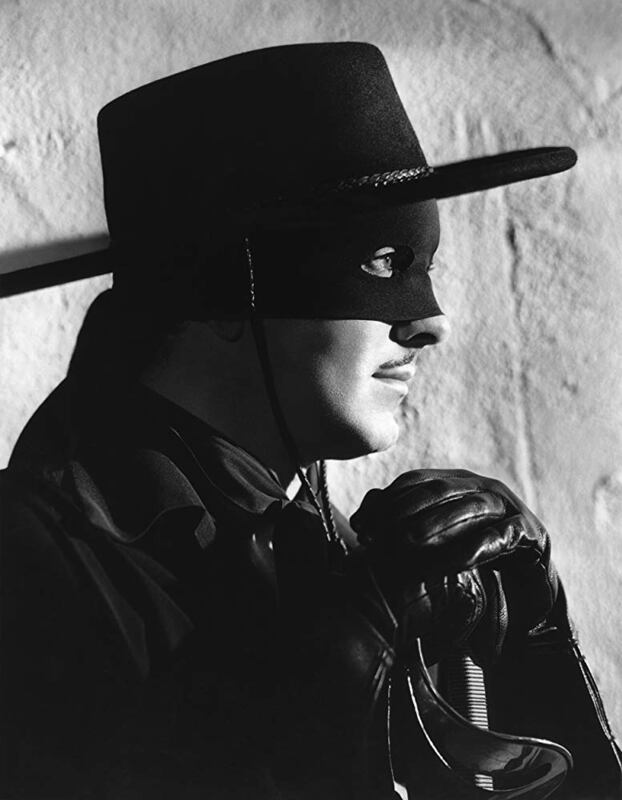 Similarly, the 1940 film The Mark of Zorro dazzles with its use of deception and disguise and provides a powerful example to screenwriters of just how these two storytelling techniques can improve the complexity and nuance of your storytelling. Let’s look at how deception and disguise work in the movie. Arriving in California, Diego finds—teased out in clever and suspenseful ways—a land under the heavy heel of despotism. His father has been deposed and the new Alcalde, Don Luis Quintero, is a bloodthirsty weakling obsessed with extorting money through heavier and heavier taxes, aided by the cruel and vain Capitan Esteban. 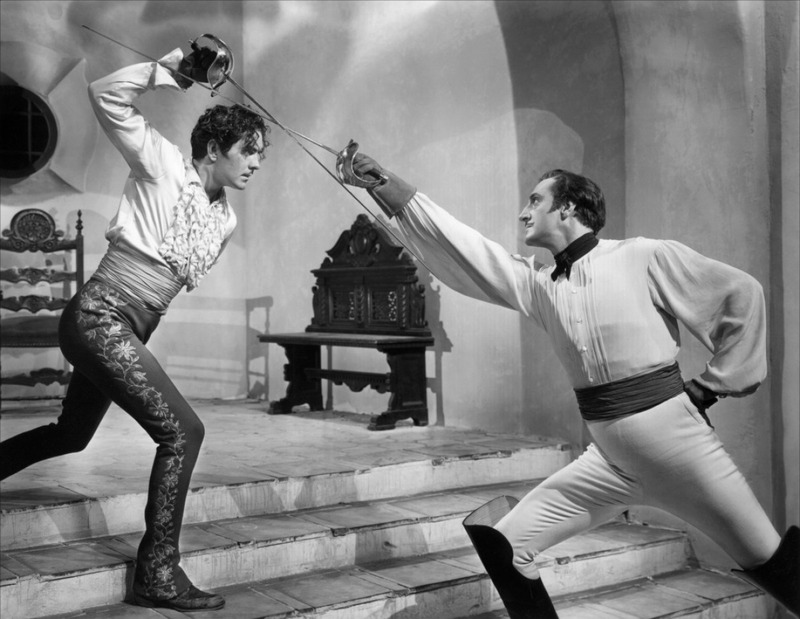 After visiting his father, Diego learns that the former Alcalde and the other nobles will not revolt against the law, despite the fact they know it is an evil one. But Diego decides to take up arms alone, and in disguise. So, the bandit Zorro is born. Keeping his new identity secret, Diego dons black hat and mask, and atop a black horse liberates taxes stolen from the peasants while leaving behind his mark, a slashed “Z.” Zorro publicly vows to force Don Luis from power. 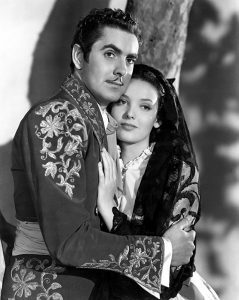 The character “Don Diego” now has three personas in his characterization: the strong (in private) Don Diego, the public foppish Diego, and the swashbuckling Zorro. A protagonist with multiple, conflicting personas is integral to the best-costumed hero stories. For example, take Clark Kent in the Superman stories. There is the real Clark, a strong and intelligent man mostly only experienced by himself and his parents. Then there is the Clark Kent public disguise, the mild-mannered reporter. And, of course, the public hero in suit and cape, Superman. A similar three-part personality makes up the character Batman. Such use of tri-part personas, in one character, is an important reason why, Superman, Batman, and Zorro are among the most interesting and popular of the costumed heroes. And the ones with the best plots. If you watch these films you can see how much of the storytelling and complications result from the disguise and deception of each major character. All writers when outlining their stories should always ask themselves: What deception can I add to my plot? How will the deception force the character into an internal conflict and create richly ironic scenes? By adding a major deception to their plotline screenwriters can capitalise on one of the most important of all the dramatic techniques. Moreover, they are provided with another angle from which to develop their stories and characters to be much more entertaining and, hopefully, more attractive to producers.